To most folks, the idea of taking a vacation in the Yukon during the winter seems absurd. The geographically-challenged might first wonder where the Yukon is actually located. Then when they find out it’s in the far northwest corner of Canada, they immediately imagine enduring howling winds, thirty below temps and unfathomable amounts of snow and ice amid miles of forbidding wilderness, and emphatically say, “Thanks, but no thanks!” But, to those in the know, this remote Canadian Territory is a region of dramatic beauty with a rich history, vibrant culture, incredible natural wonders and limitless landscape that’s ripe for adventure. And of course then there are the people. Yukoners welcome visitors with open arms, delighted that you’ve made the effort to travel to their home. They’re eager to show you around and share some of the secrets of this magical place. And I guarantee you’ll find these hearty and resilient souls to be as colorful as the tales they tell! It was the 2017 Yukon Quest International Sled Dog Race that brought me to this distant locale in February. Known as one of the most arduous races of its kind, the Quest is known for excellence in canine care and fostering the age old traditions of dog sled travel in the north. This epic winter sports event, which began in 1984, covers a span of 1,000 miles between the cities of Whitehorse in the Yukon and Fairbanks in Alaska. Every other year, the race swaps the start and finish cities, but the route always remains the same. 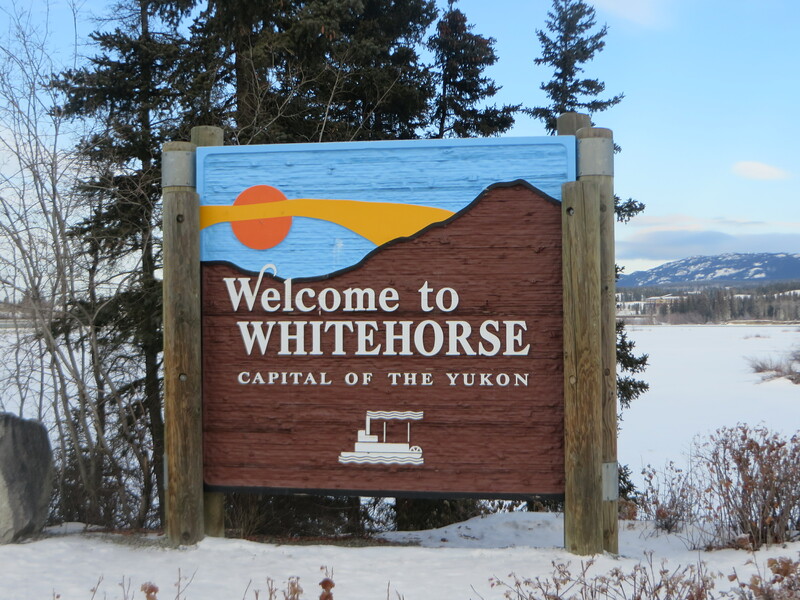 This year, it began in Whitehorse, the capital city. The trail follows historical Gold Rush and mail delivery dog sled routes from the turn of the 20th Century. These were once the “highways” of the northern frontier. During the race, intrepid mushers and their heroic dogs wind their way through mountain passes and icy river valleys, as they deal with the harsh conditions of a frozen wilderness. It’s not uncommon for teams to experience blizzards and minus forty below temperatures, along with the lengthy winter nights and hours of darkness typical during this time of year. Those who embark on the journey understand that preparation is key in the ability to contend with both the expected and unexpected scenarios they will encounter. The Quest is a true test of the capacity of both mushers and their canines, as well as a tribute to the strength of the bond that unites them and the mutual respect they have for each other. Anyone who competes in such a race will tell you that the dogs are the true champions. They are akin to elite marathoners, bred for endurance, dedication and the ability to survive in the extreme environment of the north. The mushers, on the other hand, serve as coaches, cooks, caretakers and most of all, trusty companions to their dogs, who are viewed not as mere animals, but rather as close family members. At this year’s Quest, there were twenty-one mushers at the start line. They came from Canada, the U.S., France and Sweden. Many were veterans of the race, having completed it numerous times in the past. 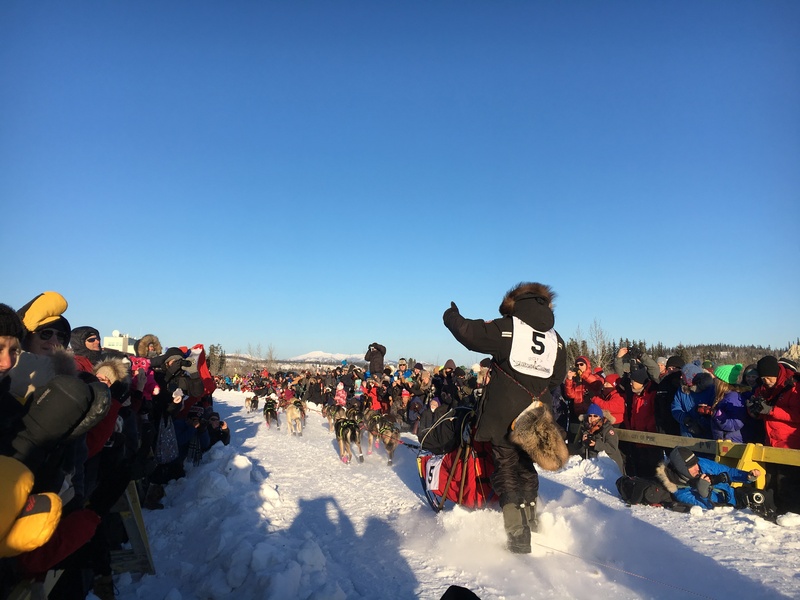 A number of the rookies who entered, though new to the Quest, were veterans of other races such as the Iditarod and Kuskokwim 300. If you get a chance to talk to these fearless competitors, the conversations will most often revolve around their love for the sport and their dogs. For many, the trail is their home and they’d rather be out in the wilderness with their teams than almost anywhere else. They all uniformly crave adventure, as well as relish challenge. If you’ve never seen the start of a sled dog race, it’s unequivocally one of the most thrilling experiences you’ll ever witness. As the mushers ready their equipment and teams, the excitement is palpable among the crowd. The dogs go nuts, leaping and straining at their leads with intense force, eager and impatient to get on the trail. The noise they make is deafening, with howls and barks that seem to scream, “Let’s move it, now!” And then they enter the chute, where the countdown occurs. In a flurry of fur, snow and clouds of steam, the teams tear down the trail as bystanders cheer them onward. The mushers smile and wave, acknowledging the support of the well-wishers lining the route, and within seconds they become a distant blur. It’s one thing to watch the sport; it’s another to actually do it. Experience is the only way to acquire an understanding of what it takes to successfully navigate a team of dogs in open country. At Muktuk Kennels, I was given a team of six dogs to mush for the afternoon. During the instructions, I paid close attention to the information regarding the brake mechanics. 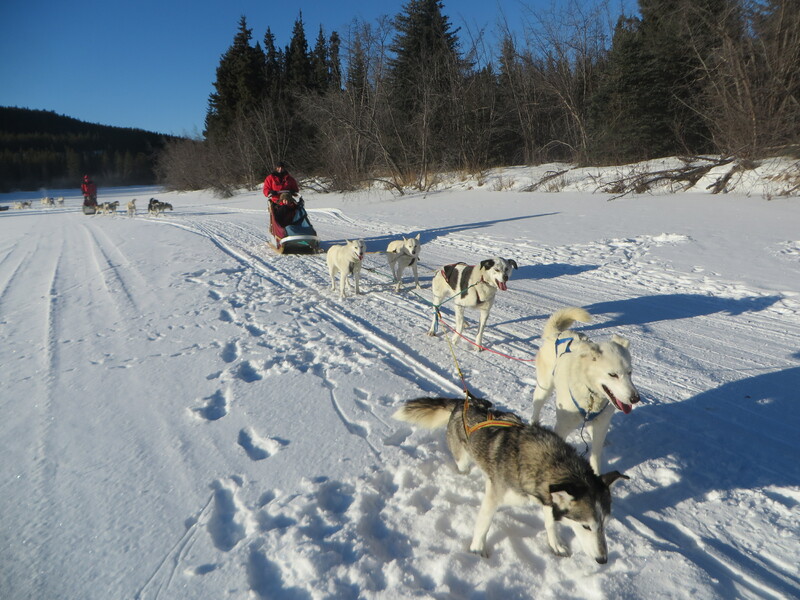 Next to his/her dogs, the brakes are a musher’s best friend! I sensed prior to leaving the dog yard that I was in for a wild ride. My lead dogs were jumping on each other and pulling so hard that the sled, which was seemingly anchored securely to a post, was giving way and I thought surely my departure was going to be premature. One of the handlers asked if I was ready and before I could respond, he untied the sled and I was off like a bat out of hell. My shrieks were muffled by the sounds of the dogs and all I could do was hang on and pray that I wouldn’t flip the sled and be left in a snowbank while my team raced on without me. After careening up and down a short series of roller coaster hills, where I can assure you I wasn’t in control of the dogs, the ground leveled off and I was eventually able to take charge of the situation. Once I realized that my team was actually like a group of wacky, rambunctious adolescent boys, I felt slightly more assured I could handle them. After all, I had raised several sons and emerged from the ordeal…mostly intact! Gradually, my team began to respond to me and we got into a comfortable rhythm. I took in my surroundings, noting the beauty of the wintry landscape and the exhilarating feeling of being in the great outdoors with my canine companions. I admired their grace and power as they maneuvered down the trail with confidence. They knew where they were going and I trusted their abilities. My job was to keep them from getting too close to the sled in front of us and to ensure they didn’t sprint or veer off suddenly. The pace was easy, allowing me to truly enjoy this memorable experience and savor the connection I felt between the dogs and I. Though dog sledding is a definite highlight for many visitors who come to the Yukon in winter, there are plenty of other outdoor adventures available. 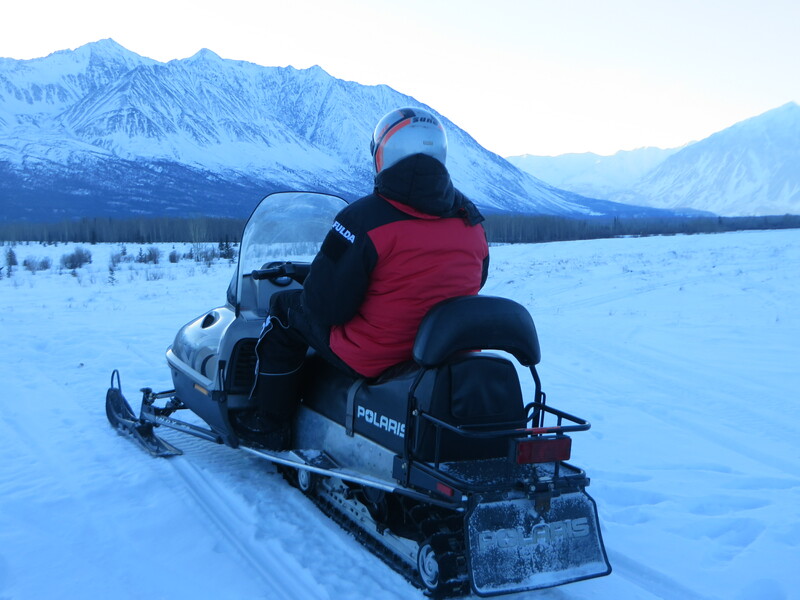 For an equally fun adrenaline rush, head to Haines Junction (about 95 miles from Whitehorse) and go snowmobiling with Kanoe People. This established wilderness outfitter is also well-known for its guided river trips during summer, as well as its boat rental facility. Additionally, the company operates Fox Bay Retreat, an off-the-grid hideaway on scenic Lake Laberge. 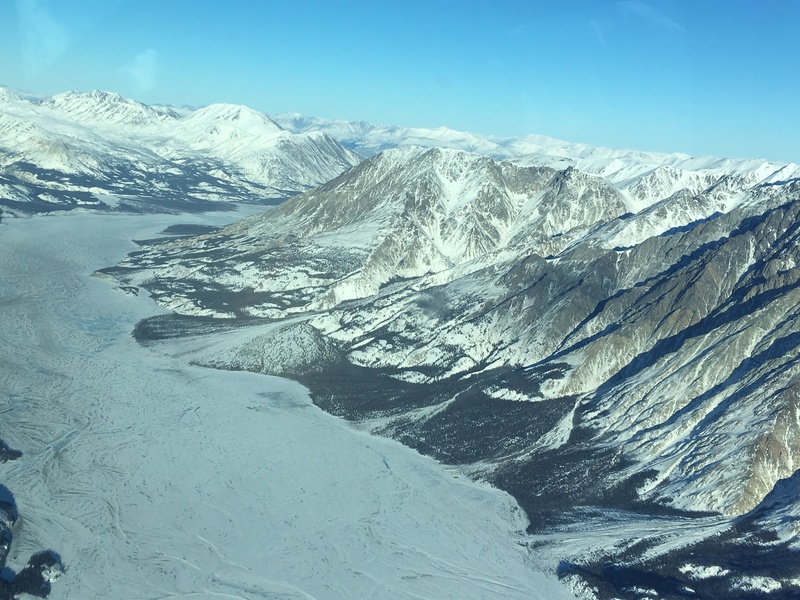 One of my favorite activities was a flightseeing tour over the ice fields of the Kluane National Park with Rocking Star Adventures. This jewel of a park boasts the world’s largest non-polar ice fields and nine of the highest mountains in Canada, including the country’s highest peak, Mount Logan. 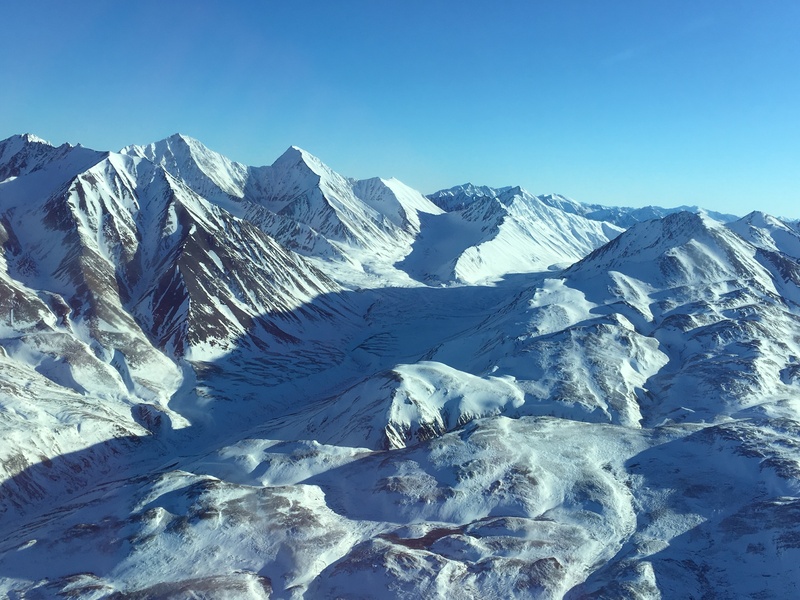 At 19,551 feet, it’s also the second highest mountain in North America. The skies were clear and the wind non-existent when I hopped in the Cessna with three other passengers. For the next hour, we were treated to an awe-inspiring aerial experience. Our knowledgeable pilot narrated the flight, offering stories, history and geographical information about the area. I definitely had more than one of those “pinch me” moments, while taking in the views of this rugged and majestic empire of mountains and ice. During your Yukon stay, make Whitehorse your base, and as to your digs, opt for the conveniently located, full service Westmark Hotel. The town is a picturesque urban enclave nestled in a broad, forested valley with mountains on either side. You’ll find all the amenities of a big city here sans the hustle bustle. Along with quality visitor services, there are numerous attractions, plentiful accommodations, eclectic shops and a burgeoning culinary scene. History plays a major role in Whitehorse, with the Gold Rush of 1898 the impetus for its settlement. 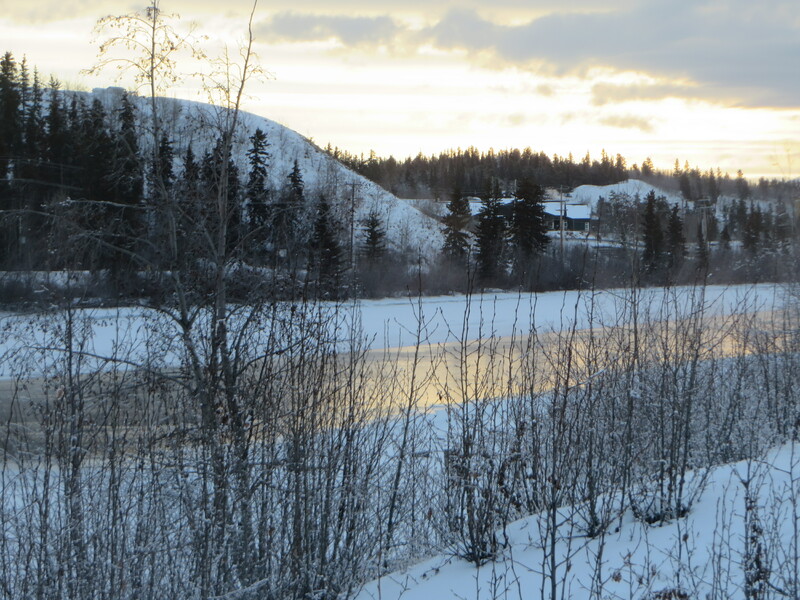 The town’s name was derived as a descriptive for the nearby rapids on the Yukon River that adventurers battled on their voyage to the Klondike. The waters resembled the flowing manes of white horses as they churned and tossed the boats that plied the river. When the White Pass & Yukon Route railroad from Skagway, Alaska was completed, the settlement became an important connecting point between the trains and Yukon River paddle wheelers. Later, WWII brought the Alaska Highway to and through the town, joining it to the outside world and enabling its growth into the city it is today. 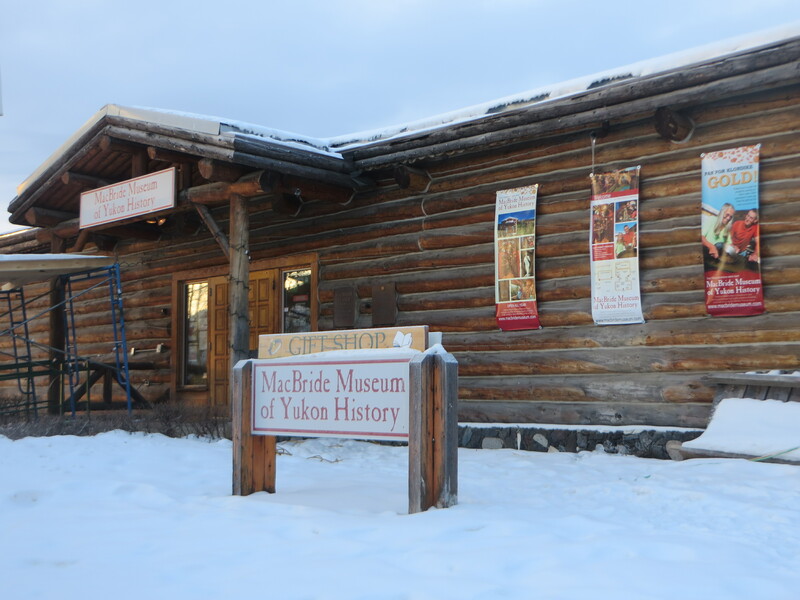 To step back in time, head to the MacBride Museum of Yukon History where you’ll find everything you want to know about the region. Highlights include a spectacular display of Yukon gold, traditional bead work, tools and trade goods from First Nation groups, an 1898 miner’s saloon and the Wild World Gallery. The latter features common mammals and birds found in the Yukon, which is home to and impressive 17,000 bears, 70,000 moose and 160,000 caribou. The Yukon’s transportation legacy comes alive at the Transportation Museum with exhibits on dog sledding, the northern highway, aviation history and bush pilots. It’s hard to miss the place as it’s located next to the airport and marked by a restored DC-3 airplane on a rotating pedestal. 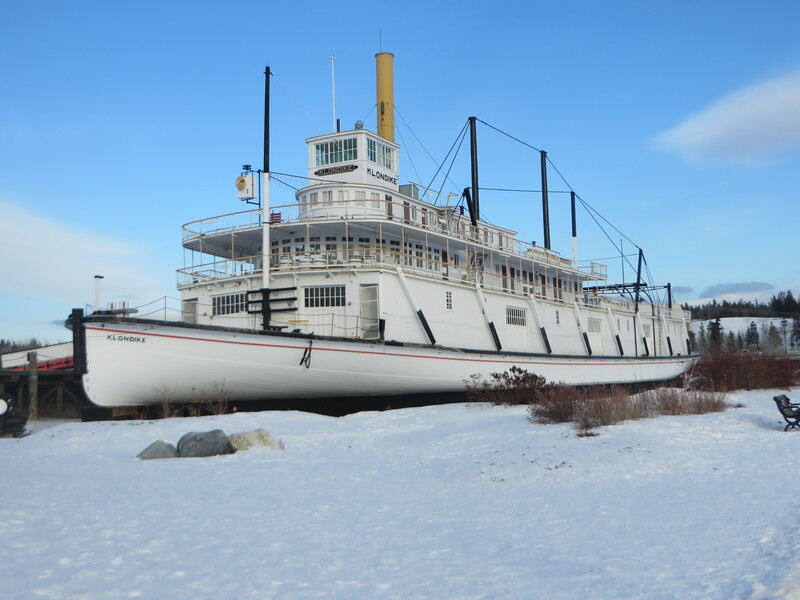 Closer to town is the restored S.S. Klondike, the largest sternwheeler to ply the upper Yukon River. 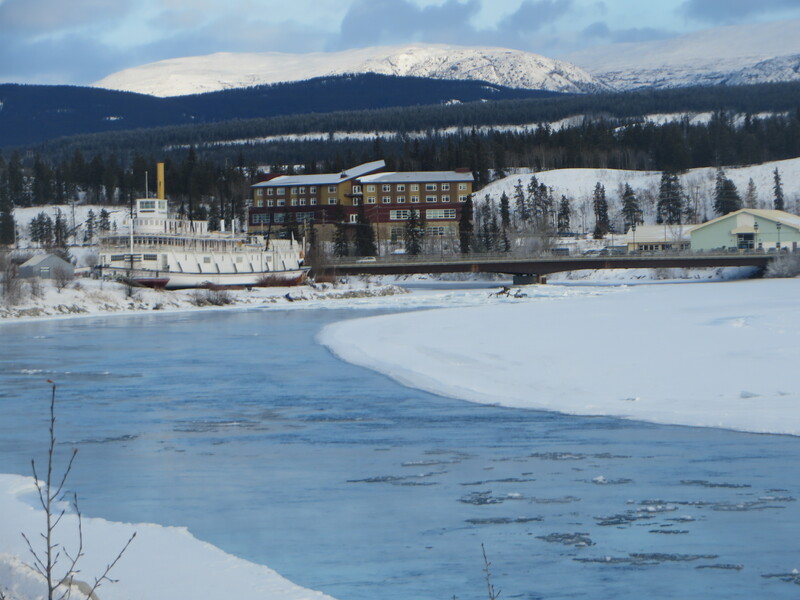 Now a Parks Canada National Historic Site, the vessel is one of Whitehorse’s landmark attractions and sits on the banks of the Yukon River. 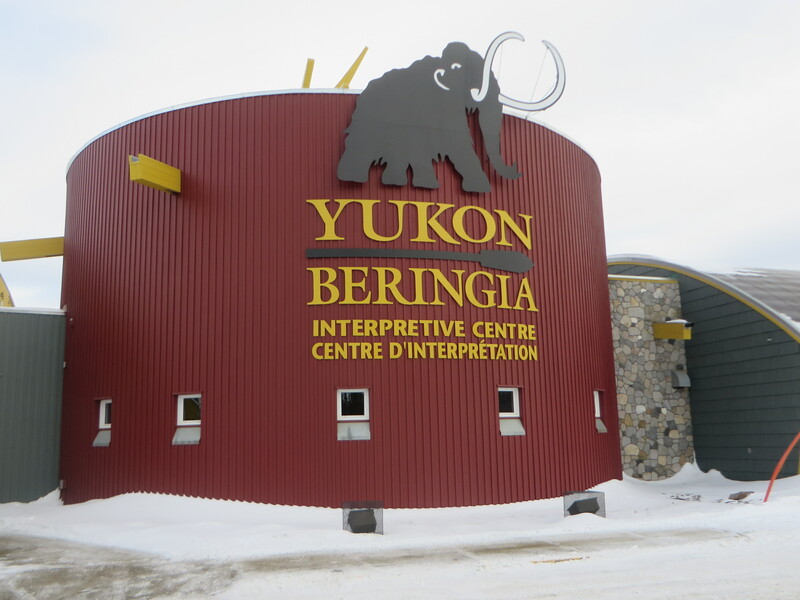 Over at the Yukon Beringia Interpretive Center, a multimedia exposition greets visitors with life-size exhibits of animals of the last ice age, interactive computer kiosks and dioramas depicting the unique landscape, flora and fauna of the lost sub-continent of Beringia. Of particular interest are a full-size cast of the largest woolly mammoth ever recovered in North American and a well-preserved 26,000 year old Yukon horse. 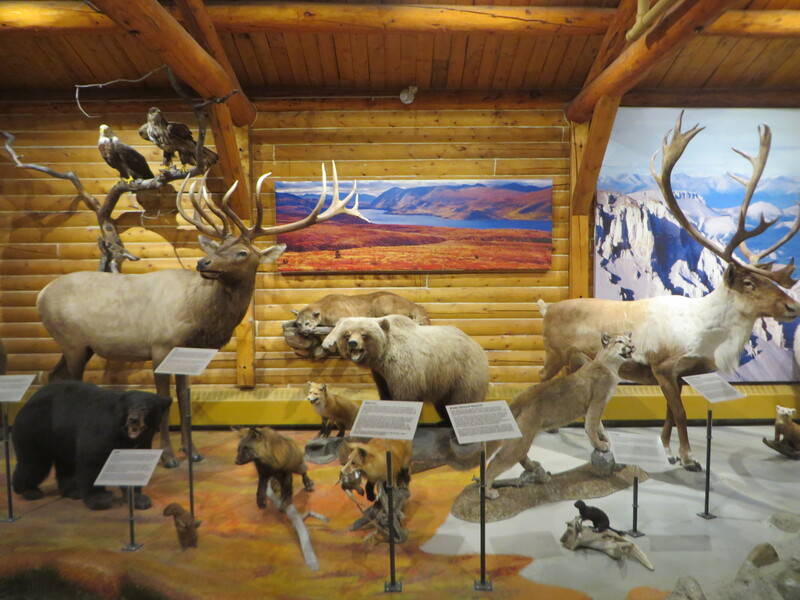 For a glimpse of real wildlife, take a tour of the Yukon Wildlife Preserve. 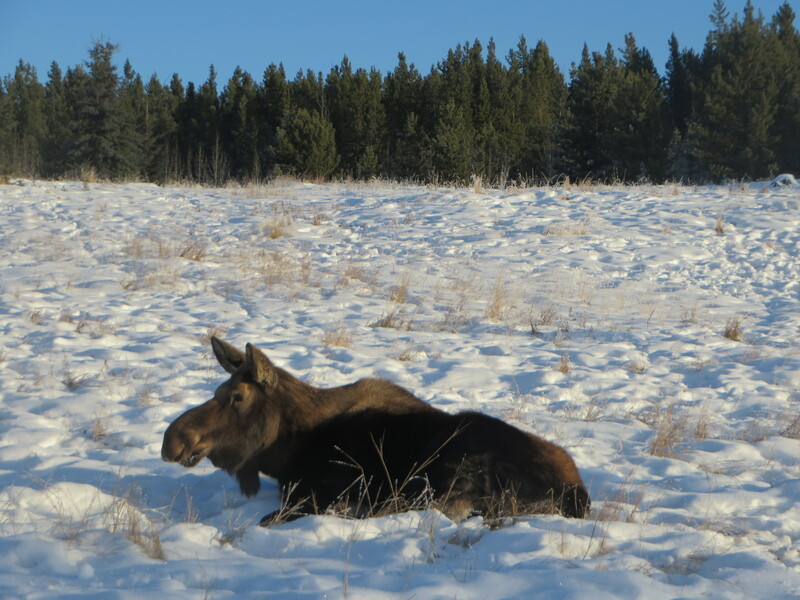 The 700-acre property features thirteen species of northern Canadian mammals in their natural environment, including caribou, lynx, elk, mountain goats, moose, muskoxen, red foxes and more. The place is also a growing birders’ paradise with dozens of bird species who make their home in the marsh habitat. 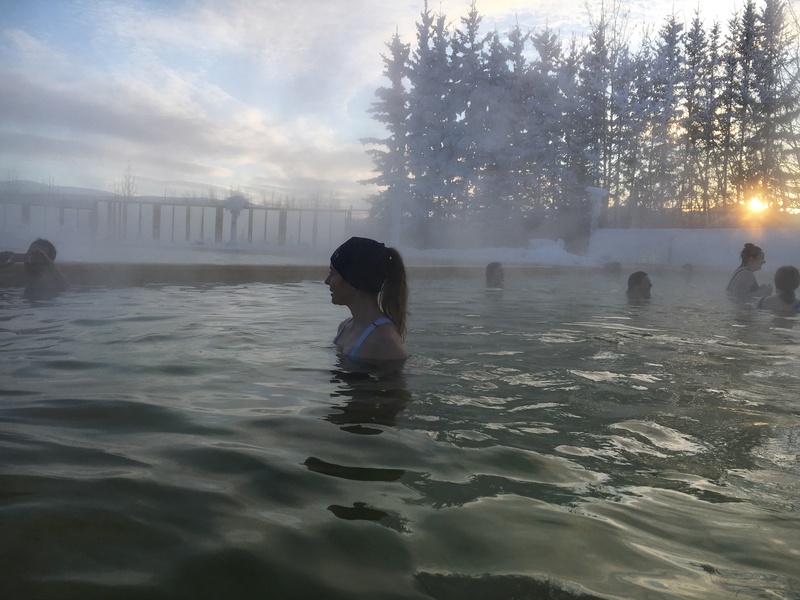 Nearby Takhini Hot Springs is the ideal spot to warm up after a day’s outing. The springs have been in operation for over 100 years and are open year-round. Within the two connecting pools, the natural mineral water is uniquely odorless, so there’s no sulfur smell to detract from your enjoyment. Better yet, you’ll be soaking with a view of the mountains. Doesn’t get much better than that! After all the activity, sustenance is a must. I confess I didn’t have high expectations for the food scene in the Yukon, so I was pleasantly surprised to discover that good restaurants do exist in Whitehorse. Among my favorites are the Wheelhouse, Antoinette’s, Baked and the Burnt Toast Café. At the Wheelhouse, you’ll dine riverside amid a 1930’s era décor and feast on such specialties as bison shepherd’s pie and grilled Arctic char. Antoinette’s infuses Caribbean and Canadian flavors and gets props for its bison stew and guacamole salmon, among a host of other tasty dishes. The very funky Burnt Toast Café is a great spot for lunch or brunch. Try the gourmet grilled cheese and truffle fries or the Alaskan smoked salmon salad. For your java fix, kick back at Baked, and make sure to add a cinnamon pull-apart for your morning sugar buzz. The cozy café also offers light meal choices including wraps, quiche and homemade soups. For a truly extraordinary dining experience, arrange to have a meal prepared by famed gourmand, Michele Genest, a longtime resident of Whitehorse. Author of several cookbooks and writer of “The Boreal Chef” cooking column, Genest is all about sourcing local and seeking new and creative ways to cook with northern ingredients. For dinner, you might be treated to a menu featuring mushroom soup made with wild Yukon morels, spruce tip focaccia, smoked halibut salad and moose with bison jus, accompanied by Yukon gold potatoes. And to top it off, a low bush cranberry mousse with birch syrup shortbread for dessert. When it comes to imbibing, you’ll be happy to hear that there’s no shortage of watering holes in Whitehorse. Sit down at any bar and you’ll soon have one of the town’s local characters talking your ear off at the adjacent stool. Their believe-it-or-not yarns are a great source of entertainment! 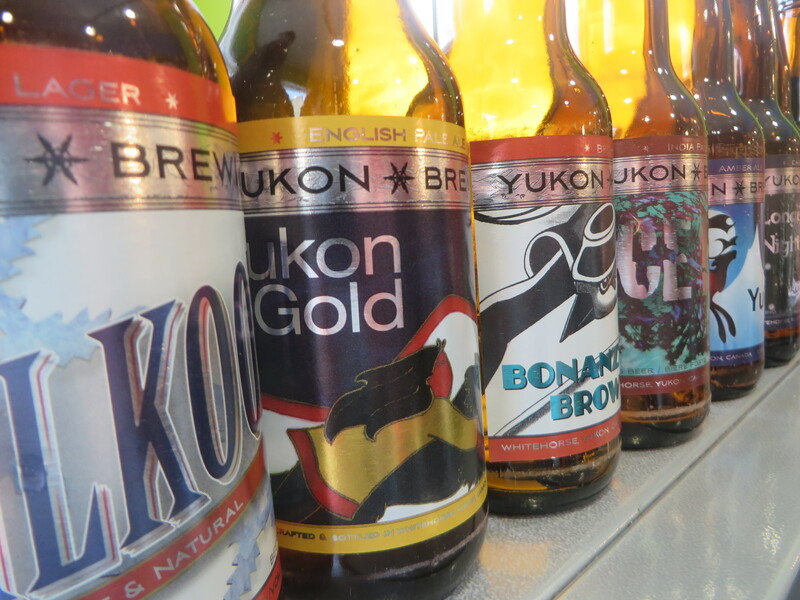 Make sure to also put Yukon Brewing Company on your list. You’ll get a short tour of this beloved local craft brewery, followed by a generous tasting session. Late in the evening is when you might witness some real Yukon magic. If nature is in a benevolent mood, you could be treated to a display of the mystical Northern Lights or aurora borealis. At first you’ll see an eerie, sulfurous-green sheen that begins to arc itself across the night sky. This faintly glowing band can ebb and flow, then suddenly intensify becoming more dynamic in color and movement. In their most active state, the lights will appear to be dancing in a mesmerizing, choreographed performance. For optimal viewing, you need a clear, cold night in the dead of winter. The lights tend to be unpredictable, but peak activity is usually between 10 p.m.-2 a.m. In Whitehorse, Northern Tales Travel Services takes visitors outside of the city to an unobstructed area away from any artificial lighting. The setup is ideal with walled tent cabins where you can warm up next to a wood fired barrel stove and get a hot drink or snack. With any luck, your patience will be well-rewarded.